We sketch; that sketch becomes a hard-line; that hard-line becomes a digital model; that digital model is translated to a physical model and flattened into views. With each move, the idea gains and loses information and resolution, expresses different possible effects and affects, and requires different faculties of interpretation. Re-present seeks to highlight our agency over representations of the “real” and our ability to convince through facts and fictions by reconsidering the capacities, biases, and tendencies of the tools we use to produce spatial images. 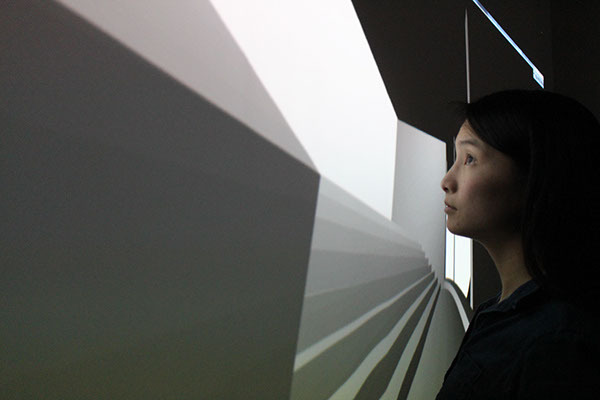 The exhibition explores the possibilities of immersive, multi-sensory environments for spatial representation and experience, through the feedback across physical, digital, scaled, and sonic media. What is the relationship between physical space and its representation in the form of a 3D model, a view or a sound?